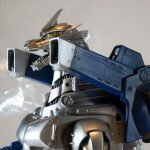 X-Plus 12in Series ‘Final Wars’ Mecha Gigan 2004 Released! 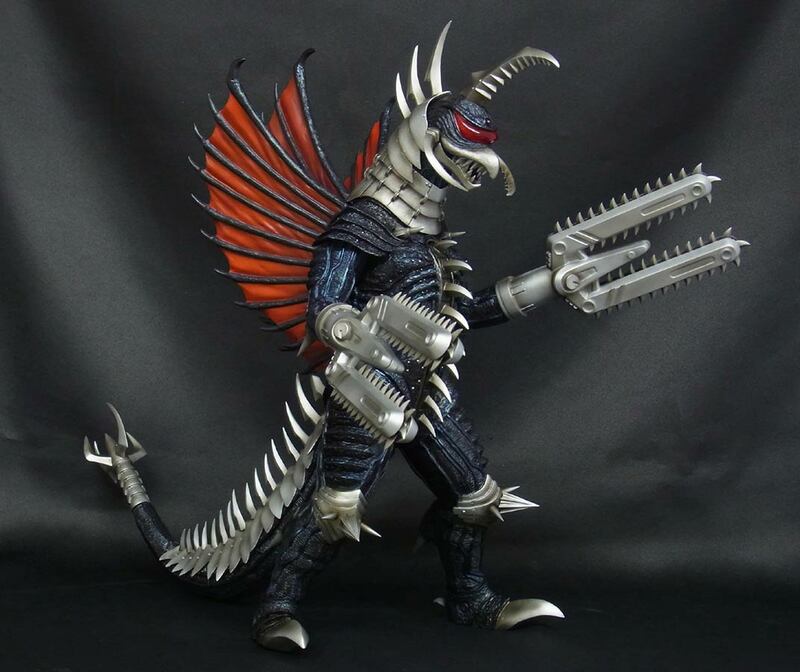 The 12in Series Mecha Gigan 2004 North American Diamond Reissue hit stores on Wednesday, December 13. 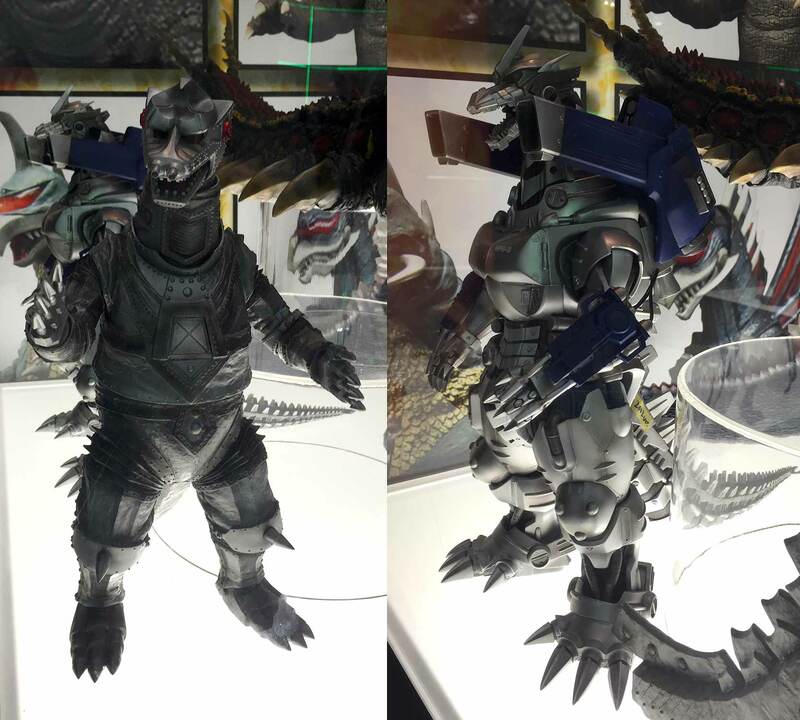 It was originally expected to be released in October but was delayed. Now, the wait is over. This figure’s North American reissue name is sort of poorly chosen since Gigan is a cyborg and is already kind of mech-ish. The original Japanese version was first released in 2013 under the moniker Toho 30cm Series Godzilla: Final Wars Gigan (2004 Version). 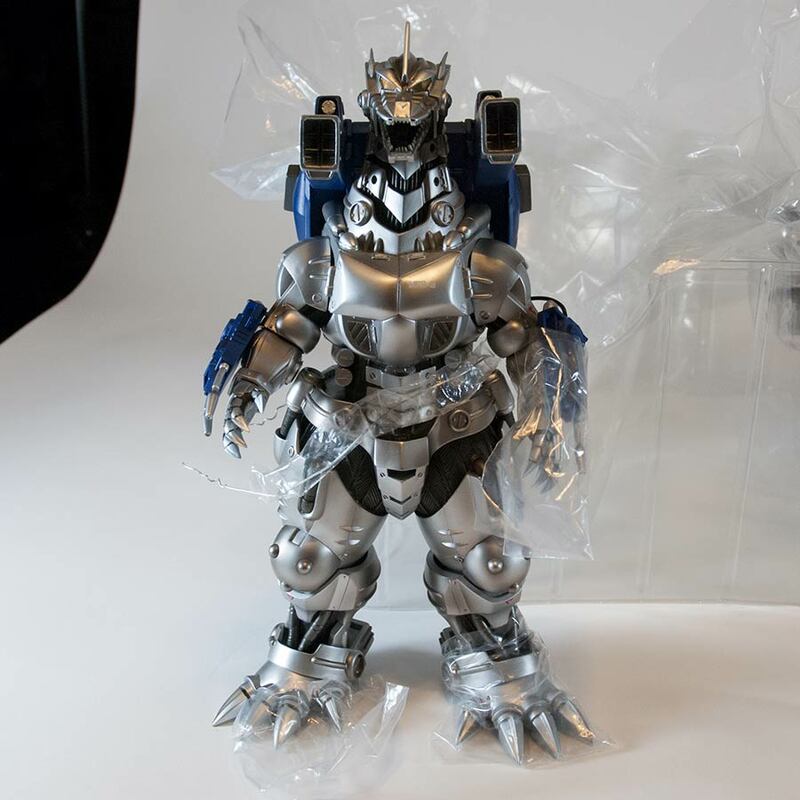 The RIC version came with an alternate head and arm attachments to represent the giant cyborg in scenes after he was repaired from damage with his first fight with Godzilla. This Diamond Reissue comes with only those pieces: second head with reinforced neck and chainsaw arms. 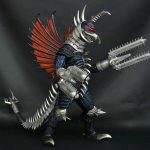 The reissue of the first stage of Gigan 2004 is still readily available from stores in the U.S. and Canada. If you placed a preorder with Flossie’s, expect your order to be charged soon. 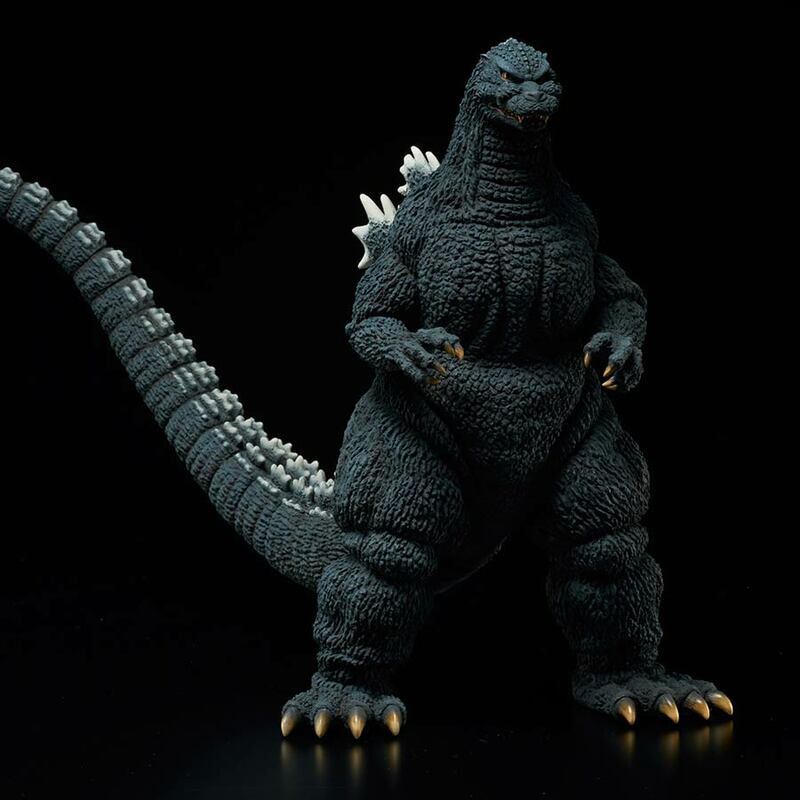 We’re also lowering the price by $5 for all preorders and all new orders for a limited time. We start shipping next week. We have about 10 still available at Flossie’s on sale for $167.99. By John Stanowski|2017-12-25T00:13:00-04:00December 7th, 2017|Categories: X-PLUS NEWS|Tags: 2004, 30cm Series, Gigan|Comments Off on X-Plus 12in Series ‘Final Wars’ Mecha Gigan 2004 Released! 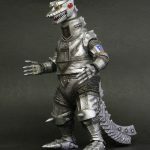 GodzillaFanFreaks reviews the Toho 30cm Series Gigan 2004 (東宝30cmシリーズ 「ガイガン（2004版）) original Japanese vinyl figure by X-Plus. 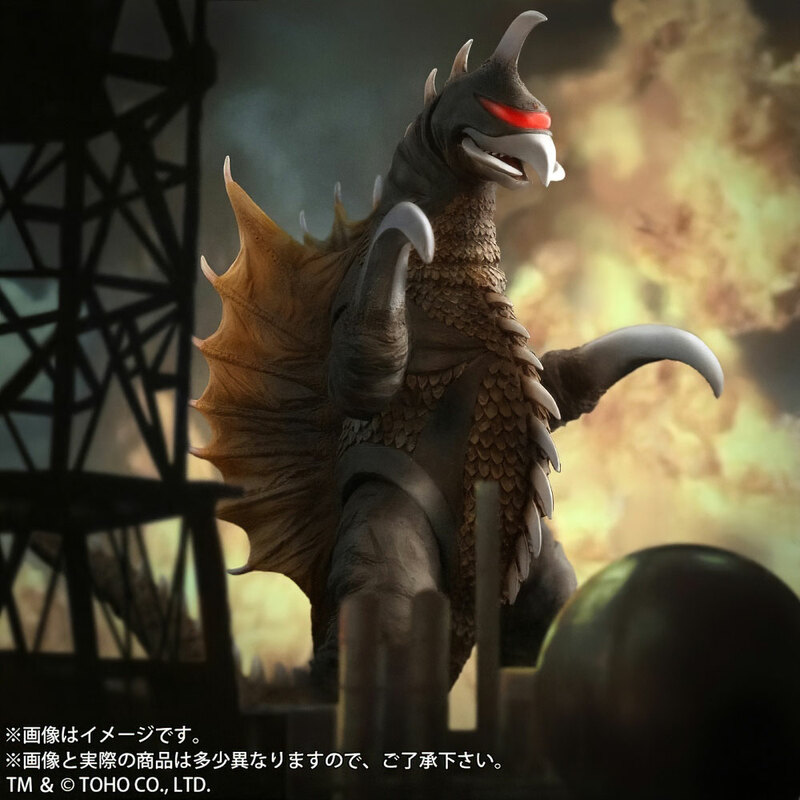 William Fett reviews the Toho 30cm Series Gigan 1972 vinyl figure by X-Plus. 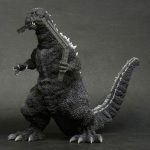 William Fett reviews the Toho 30cm Series Gigan 2004 東宝30cmシリーズ 「ガイガン（2004版） ゴジラ ファイナルウォーズ」 vinyl figure by X-Plus. 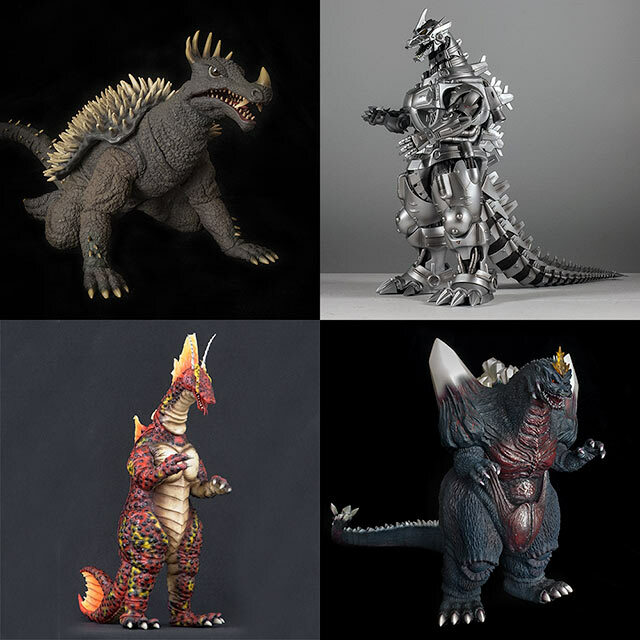 Leslie Chambers reviews the entire Godzilla vs. Megalon line-up from X-Plus, each released separately and at different times. 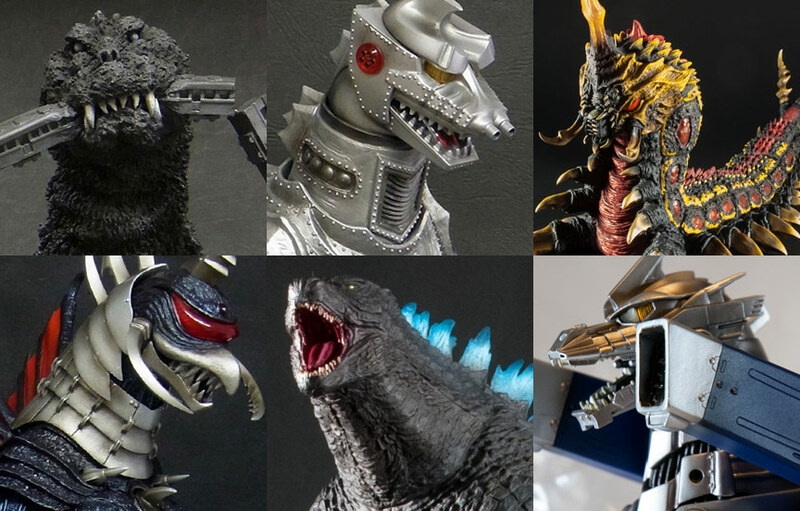 Leslie looks at the Large Monster Series Godzilla 1973, Jet Jaguar, Gigan and Megalon. Matt Jacobson, a.k.a. 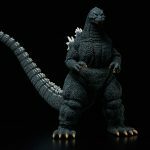 Gojira851 unboxes and reviews the Godzilla Kaiju 12in Series Gigan 2004 (Diamond Reissue) vinyl figure by X-Plus. 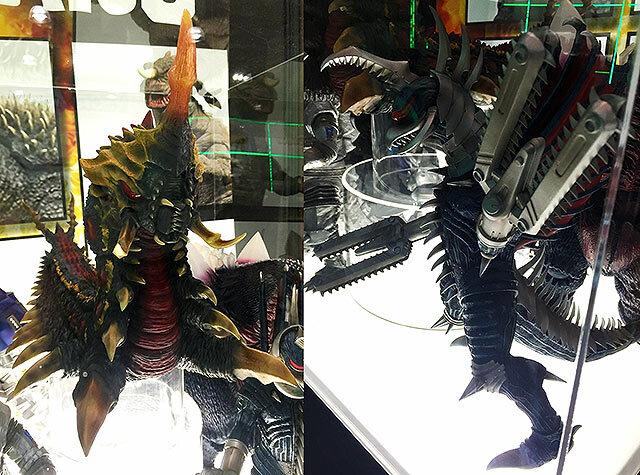 Originally released as the Toho 30cm Series Gigan 2004 (東宝30cmシリーズ 「ガイガン（2004版） ゴジラ ファイナルウォーズ」) in Japan back in 2013. 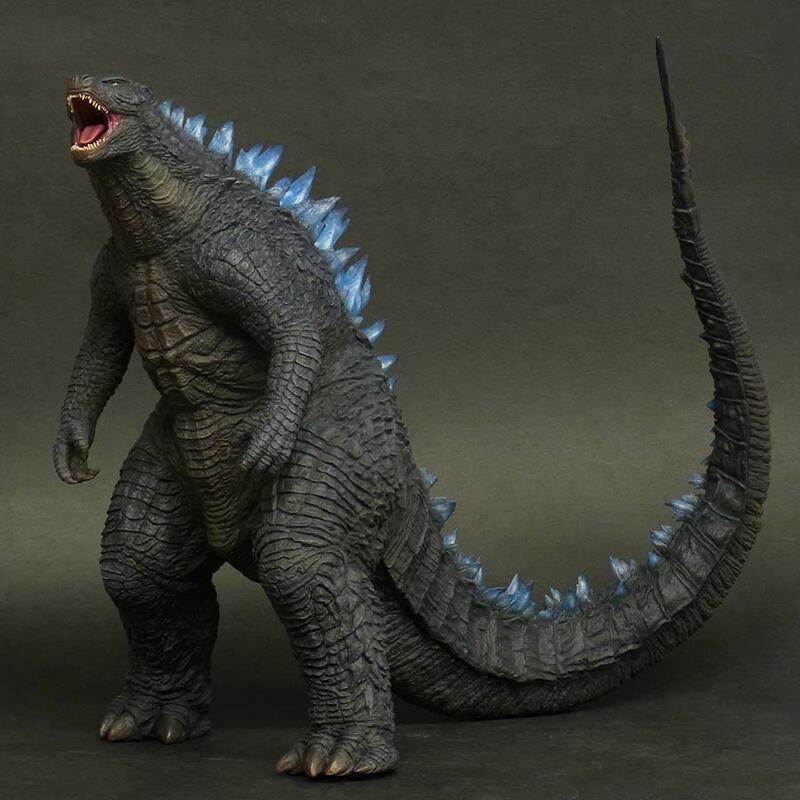 This figure will match up with X-Plus’ 30cm Series Godzilla 2004 figure (coming out again, this time in North America through Diamond next year). Matt Jacobson, a.k.a. Gojira851 unboxes and reviews the Godzilla Kaiju 12in Series Gigan 1972, a North American reissue (Diamond) of the Toho 30cm Series Gigan 1972 vinyl figure by X-Plus. Outside the Box Reviews takes a look at the Toho 30cm Series Gigan 1972 (Diamond Re-issue) by X-Plus. The Toho 30cm Series Gigan 1972 North American release (or Diamond Re-issue) vinyl figure has arrived at Diamond Distributors‘ warehouse and is preparing to ship out to retailers. 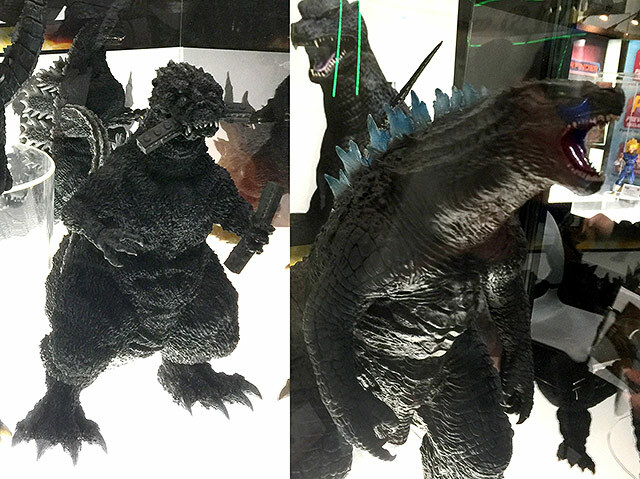 Online store and comic shops should receive them on Wednesday, March 3, 2016. 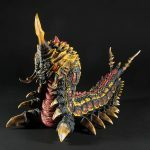 If you made a pre-order with an online store or comic shop, it’s time to start asking them about it. 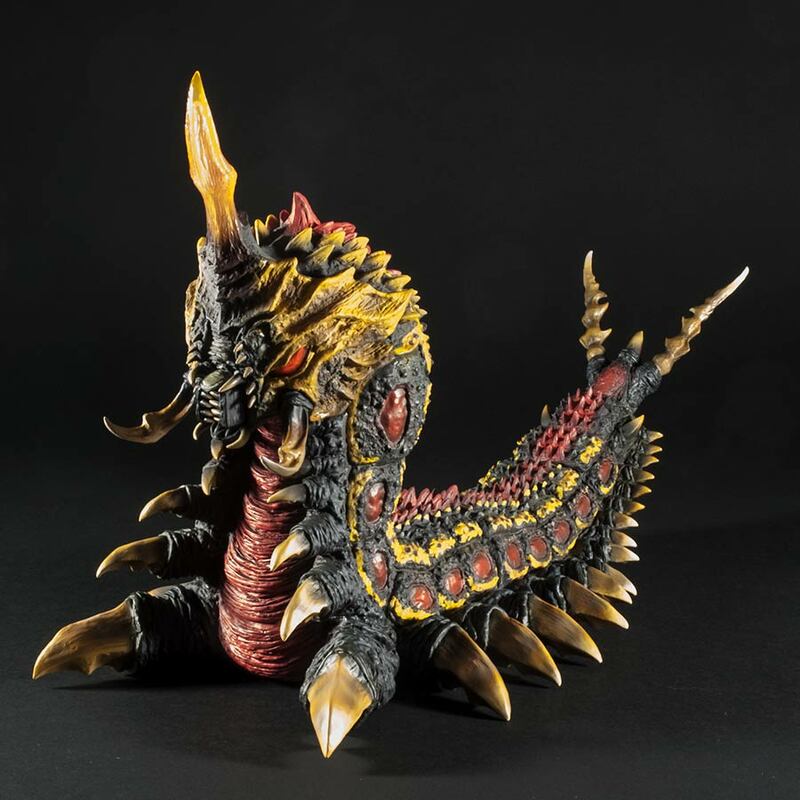 If you haven’t ordered yet, it should be available at the usual sites. If you plan to ask your local comic shop to order it for you, DO IT NOW. It WILL run out soon. 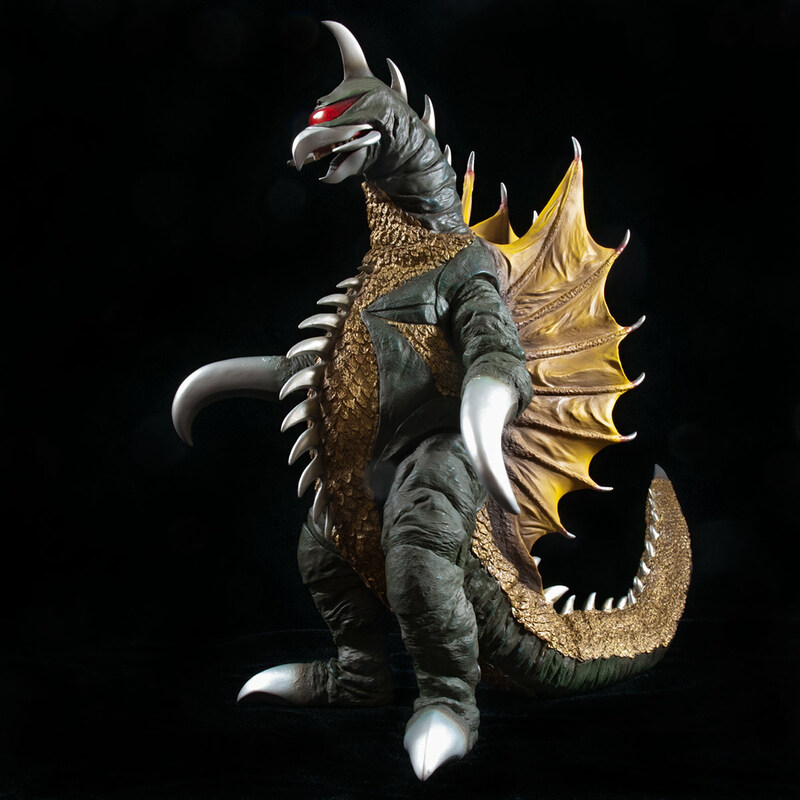 Just make sure they look it up under it’s technically proper name: Godzilla Kaiju 12 Inch Series Gigan 1972. 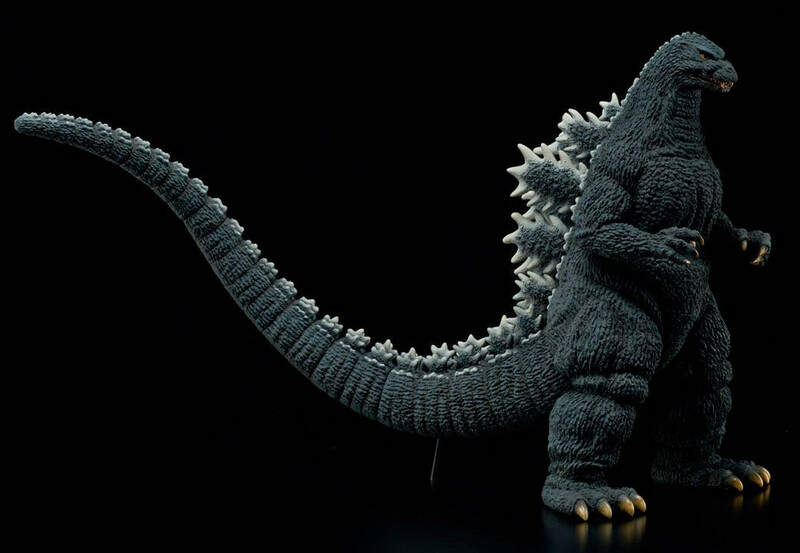 If you pre-ordered this figure from my mother and I at Flossie’s Gifts & Collectibles, your wait won’t be long. 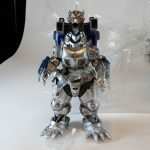 We can usually process, box and ship about 25 figures a day so I think it will take us 4 days tops to get them all shipped out. 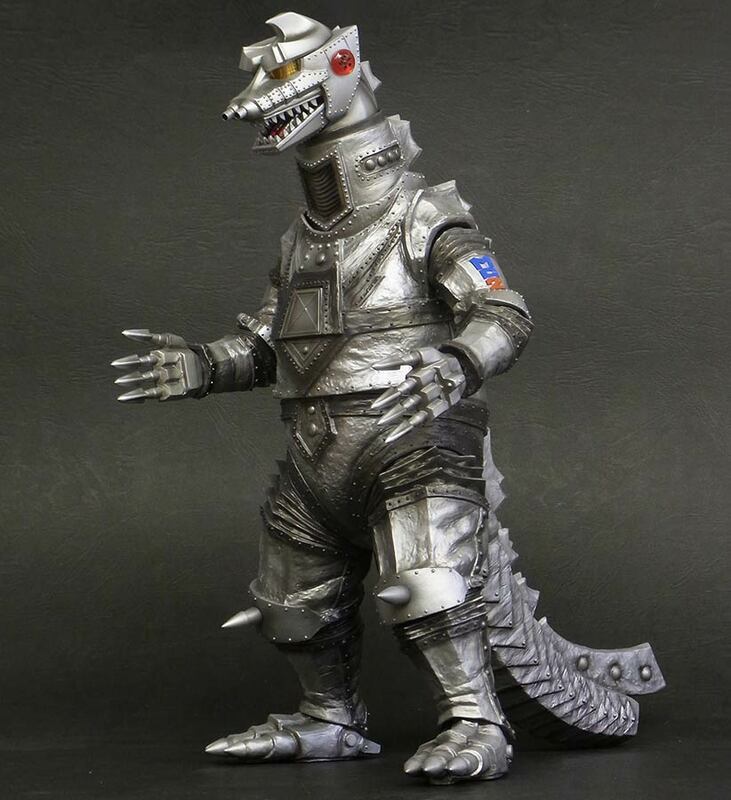 Note: orders are capped for this figure at Flossie’s right now. But we did order 30 extras. As soon as I get word that we are in fact receiving them, I’ll make them available to order on the site.